�� Orange business people presentation Templates for Powerpoint Presentations - Download simple Orange business people presentation backgrounds and templates for Powerpoint slides..
Orange business people presentation Powerpoint Templates Freeppt is Powerpoint backgrounds and templates for your slide. 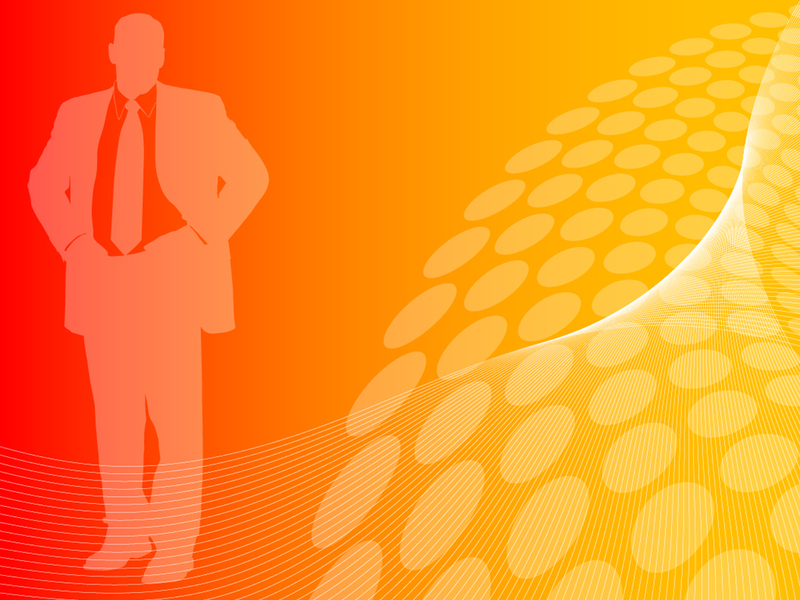 Powerpoint Orange business people presentation design presentation samples Download simple Orange business people presentation backgrounds and templates for Powerpoint slides. Download simple Orange business people presentation backgrounds and templates for Powerpoint slides.